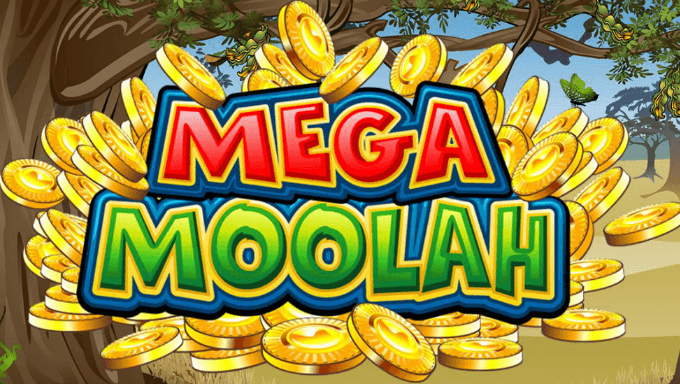 Mega Moolah is in the news again for continuing being one of the luckiest slots of all time. Announced by developer Microgaming on March 12, two lucky players tapped the jackpot within 48 hours of each other. As a member of Microgaming’s progressive jackpot network, the two Mega Moolah wins boost the number of millionaires made by Microgaming up to 71 total. The first jackpot was won on March 5, and clocked in as the fourth largest jackpot on Microgaming’s network. An astonishing eight figures, the first jackpot ended up being a total of €11,546,872.15. The second jackpot, which might be a bit galling for the winner, was a depleted €2,201,120.31. Not that they’ll be too sad about winning €2.2 million, the second jackpot was won the next day on March 6. The Microgaming press release also revealed that the second winner won the jackpot 33 spins after registering. Both jackpots were won not only with the same Microgaming game, but under the same brand. Casino Rewards got to claim both jackpot winners under their flag, though the specific casino wasn’t specified. Microgaming is no stranger to making millionaires, with some of the largest jackpots of all time coming from their progressive jackpot network. In fact, the Microgaming network holds the Guinness World Record for largest jackpot payout for an online slot machine. Back in 2015, Microgaming handed out just under €17.9 million to take home the world record. Still officially listed on the Guinness World Records website, the €17.9 million record was actually quietly broken in September of 2018. According to Microgaming’s press release, a jackpot of €18.9 million was paid out, becoming the largest online slots payout ever. The third largest payout in Microgaming history came just earlier this year. In January, Microgaming saw a €13.3 million jackpot win. The first major win of the year was one of the biggest ever, launching the new year with a bang. Microgaming has paid out over €1 billion in prize money to date, with a massive chunk coming from the jackpot-happy Mega Moolah game. With two major jackpots being scored last week alone, there will likely be many more millionaires made by Microgaming this year.